One barn in decent shape, one combination ranch house/chicken coop, beautiful old split rail fence, family cemetary, foundation of old main house. An intact 1880's vintage ranch house, unrestored and historically accurate. Car with good ground clearance. 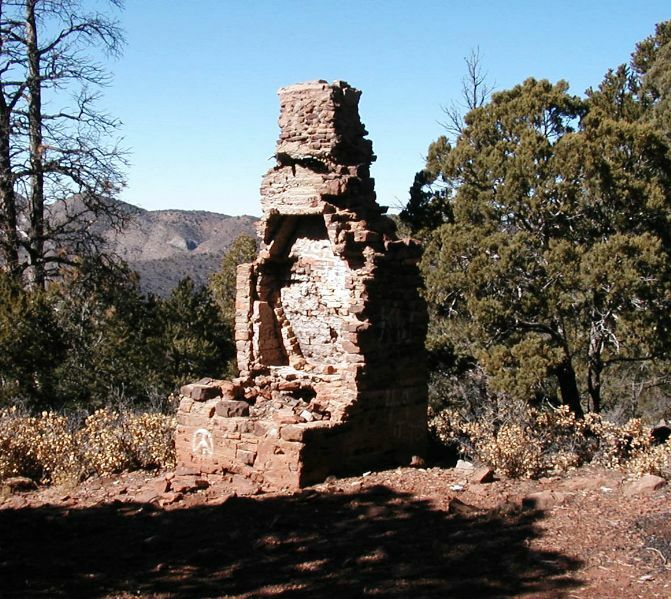 This was a ranch belonging to one of southern New Mexico's early pioneer families, and originally settled in the mid 1870's. The original family plot was slowly expanded by children and grandchildren. The Graham Ranch actually consists of several locations spread out along a few miles of West Side Road. The main family house burned in the big Weed fire of 1955. All of the old ranch is on BLM land, and no construction will ever take place here. Old house will slowly deteriorate. This location's validation is current. It was last validated by Emperor Wang on 10/21/2006 4:58 AM. This page was generated for you in 105 milliseconds. Since June 23, 2002, a total of 574078496 pages have been generated.